What do you do when you and your partner want different holidays? Do you and your other half disagree on what holiday to book? This is the time of year, when the days are long and dark, when most people are looking into booking their big holiday for the year. It’s hard enough trying to decide where to go and how much to spend but it can be a total minefield if you and your partner want completely different things. Hands up – who wants to lie on a beach but has another half who wants to be active? Who wants to enjoy fine food and drink in a luxury hotel but your partner wants to rough it in the great outdoors? Does one of you hanker after bright lights and city breaks but the other prefers fantastic scenery and wildlife? Well I have the perfect solution for those of you with this dilemma – South Africa! It may be a cliché but South Africa really does have something for everyone. If you want a city break with luxury hotels, fine food and wine, nightlife, shopping and galleries then Cape Town is the place for you. 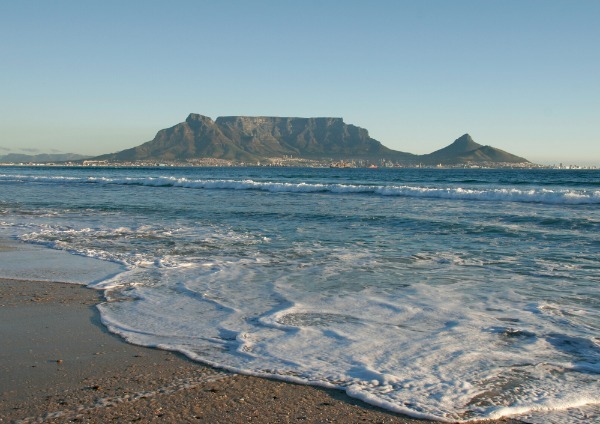 Cape Town is not only a vibrant and exciting city but it is also surrounded by amazing scenery. 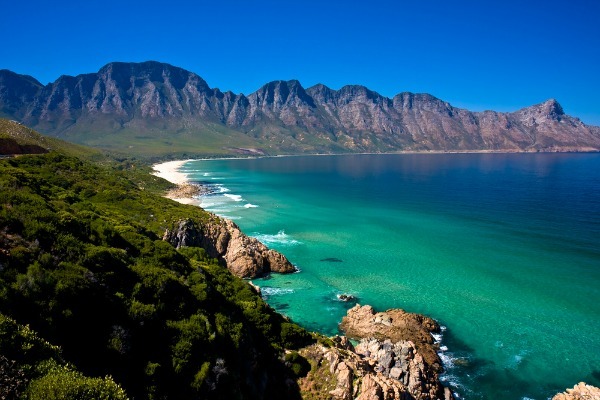 Accessible from Cape Town is a wide range of scenery from mountains to vineyards, beaches to bush and incredible wildlife including whales, sharks and dolphins. While you are relaxing on the beach, visiting galleries, enjoying a superb lunch or shopping your partner could be sailing, fishing, shark diving, taking a helicopter flip, whale watching or golfing. You see what I mean? There aren’t many places in the world where you can do all this in one place! If one of you wants great beaches and the other wants to go on safari then this can also be done easily in South Africa. 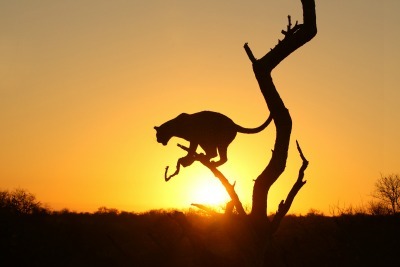 (Actually Kenya or Tanzania are also good options as you can easily combine a safari with a beach stay on the coast or on Zanzibar.) The world famous Garden Route is chock full of beautiful beaches and you can stay at Knysna or Plettenberg Bay two small but lively beach towns surrounded by amazing scenery. Combine this with a few days on safari in one of the 5 star private game reserves in the Eastern Cape and you can both be happy! If one of you wants to experience the great outdoors then staying in a tented camp on safari or a lodge tucked up high in the stunning Drakensberg Mountains are both excellent choices. If you are is super sporty then you can play golf at one of the numerous golf courses all over SA, go surfing at Jeffrey’s Bay on the Garden Route, go shark-diving in Cape Town, mountain biking, horse-riding or hiking in the Drakensberg Mountains, fishing, whale watching, dolphin spotting all along the Garden Route – the list is endless. If the other half is not so keen then there are plenty of alternatives on offer in all of these places. If you also cannot decide on what kind of accommodation you both prefer perhaps you could mix and match and combine both your preferences? If you do one of our wonderful self drive holidays you have a huge range of choice. You can stay in everything from private luxury villas to boutique bed and breakfasts. We have eco-lodges, luxury hotels, self-catering apartments, safari lodges, city hotels, beach resorts, bed and breakfast accommodation, country houses, vineyards – the list is endless. You can find our full range in the Lodge Library. If you would like to talk to one of our experts about your holiday dilemmas then just give Paul, Helen or Lily a call –we are very good at finding the perfect solution!